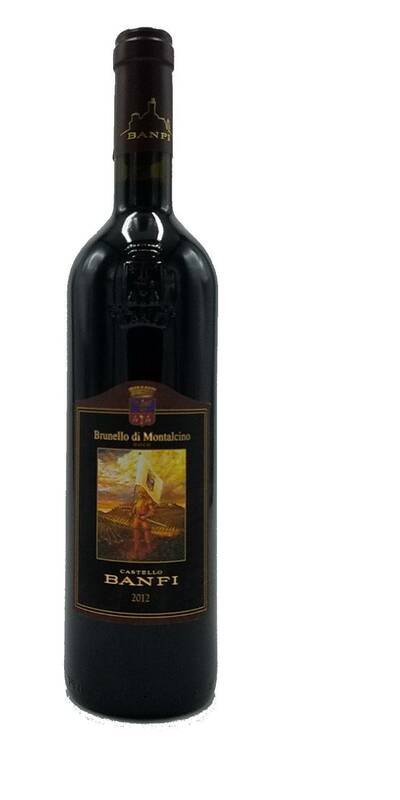 Castello Banfi Brunello di Montalcino 2012 opens with aromas of ripe black-skinned fruit, espresso and a whiff of dark spice. 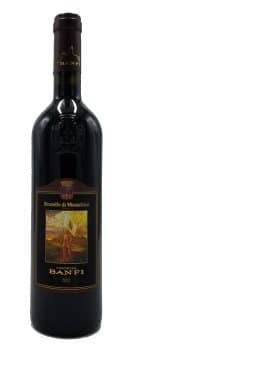 Banfi Brunello is medium-bodied on the palate with dried black cherry, mocha, and herbs, with a fresh palate-cleansing acidity and taut tannins on the finish. Drinking well now, but will reward cellaring with a few more years to mellow.